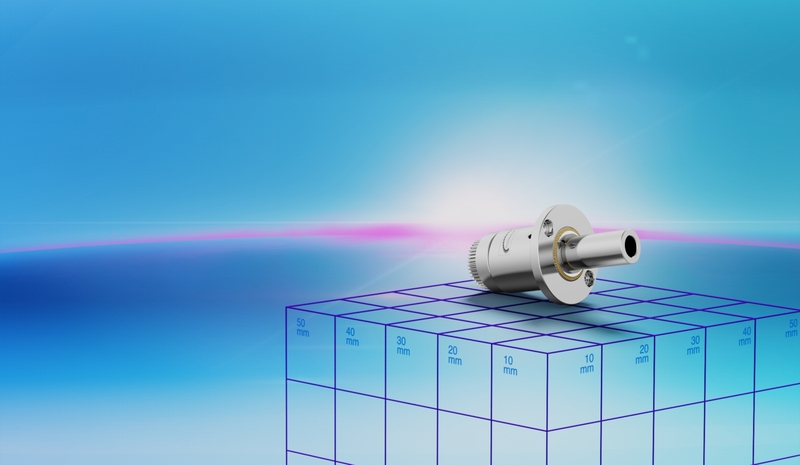 The MaalonDrive® Hollow 10mm - type 1 micro positioning gear is characterised by the combination of hollow shaft with toothing on the input shaft and a housing flange. 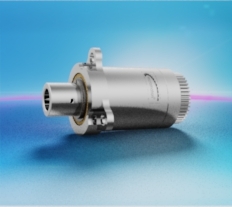 Thanks to the hollow shaft, optical or electrical signals can be guided through the central rotary axis of the gear, thereby allowing a simple and space-saving design to be realised. 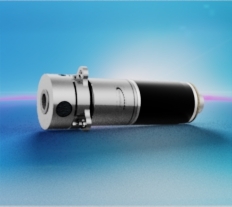 The toothing on the input shaft enables positioning of the motor parallel to the hollow shaft and thereby improves use of the motor. 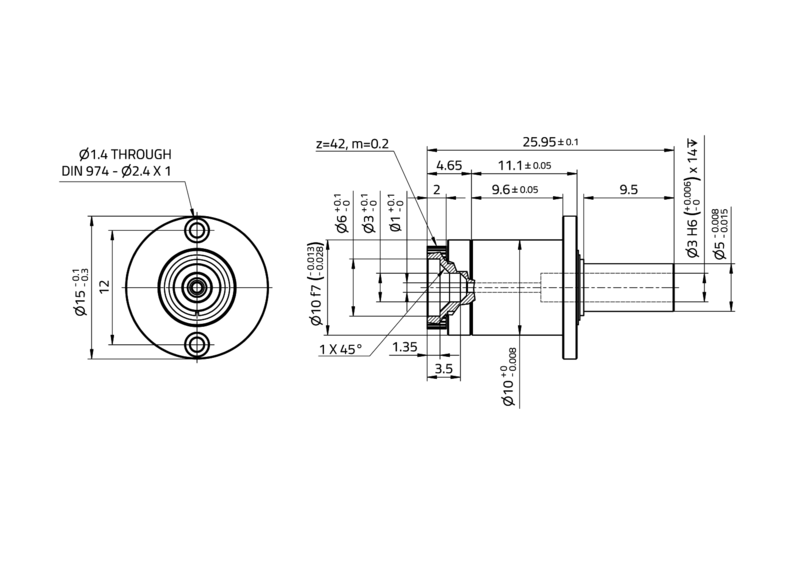 The mechanical interface for attaching the micro positioning gear is a flange, by means of which the gearbox can be attached in the axial direction. 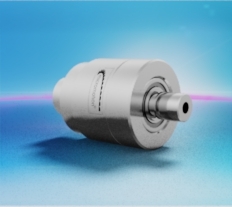 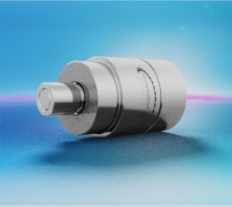 Last, but not least, a zero-backlash MaalonDrive® gear component set with a reduction ratio of 160:1 is installed which, in combination with the preloaded ball bearing, enables a precise positioning behaviour.